Are you afraid you've inherited a “master plan” with your genes - characteristics that are written in stone? Have we been brainwashed to believe that conditions like depression, anxiety, ADHD, or even heart disease or cancer are all pre-determined by our genes? NONE of that is true! Your GENETIC destiny is changeable, every moment of your life. 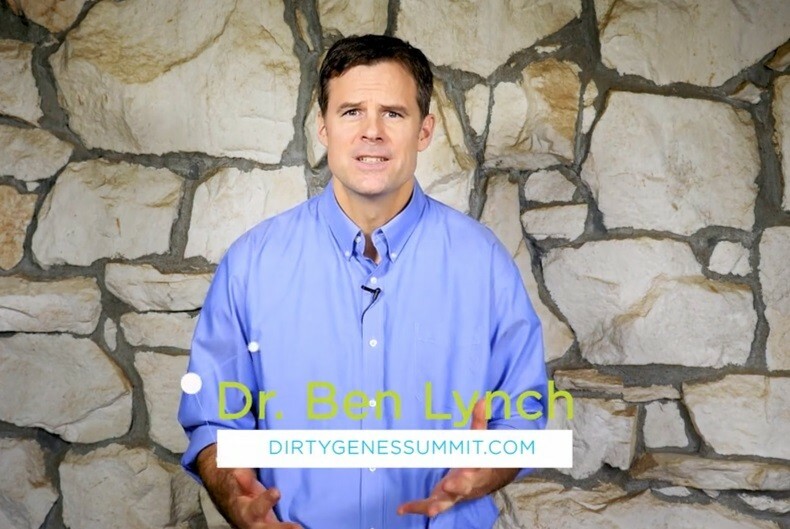 From January 22, 2018 through January 29, 2018, you can join Dr. Ben Lynch, author of the book Dirty Genes, along with 45 other renowned experts at the Dirty Genes Summit FREE online to learn how to overcome "dirty genes" and live a healthy life. So I have been enjoying the summit. Everyone seems to talk about Chemicals and how they are toxic but no ones talks about dosage. Water is toxic if you drink to much. I understand we are exposed to chemicals and I understand babies have lots of chemicals that are found in their umbical cords, but what dosage of these different chemicals cause damage. I would be interested in seeing more research on this because it makes a difference.